Sanctuary Supported Living (SSL) will be delivering its services to a new supported housing development for people with learning disabilities in Redcar and Cleveland. Under a three-year contract with Redcar and Cleveland Borough Council (RCBC), the national organisation will provide direct support to the 12 residents of Spencerbeck. In addition, SSL will be offering its support services to adults with a range of support needs in the wider community. The service is SSL’s latest contract in the area as part of its growth strategy in delivering tailored personalised support services. Spencerbeck, which is owned and managed by Coast & Country Housing (CCH), provides independent, one-bedroom flats for its residents, who will benefit from 24 hours a day SSL-provided care and support. Residents will be supported to meet their needs and aspirations, ranging from assistance with complex needs to learning to cook and engaging in community activities. They will also benefit from having the privacy of their own self-contained apartment, but also the opportunity to take part in group activities in the property’s communal spaces. More than 10 new local jobs will be created through the contract, including support workers and two managerial positions. SSL head of service for the North David Shaw said: “We’re delighted to have been chosen to deliver the support to Spencerbeck over the next three years and make a real difference to the lives of people with learning disabilities in the Redcar area. 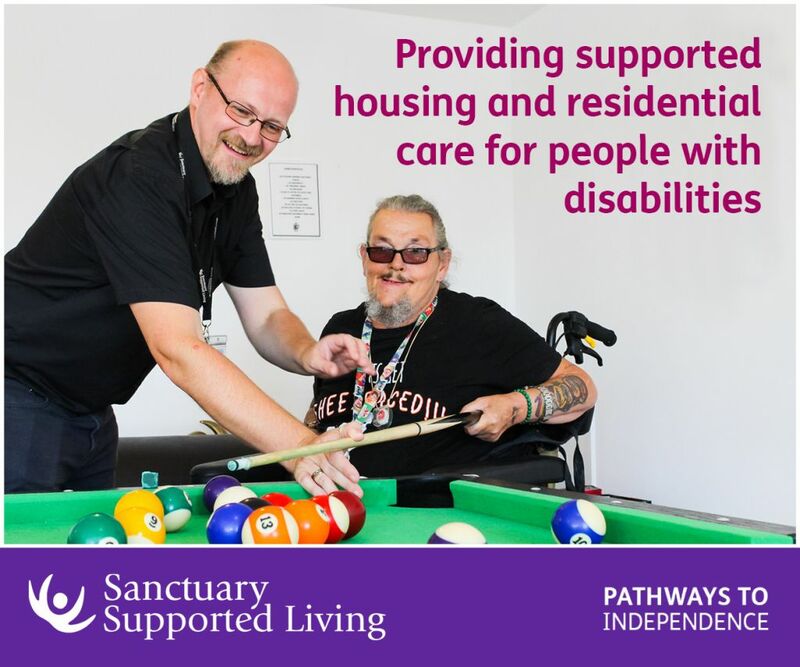 Jason Lowe, Head of Independent Living Services at Coast & Country, said: “We are pleased to be working in partnership with Sanctuary Supported Living to ensure that the residents living in this development in Spencerbeck receive the best possible care and support. Spencerbeck is part of the larger Redcare project, which was established to deliver extra care services to the borough and is overseen by RCBC, CCH and construction company Galliford Try Partnerships North. Be the first to comment on "Sanctuary to deliver support to Tees Valley supported housing"